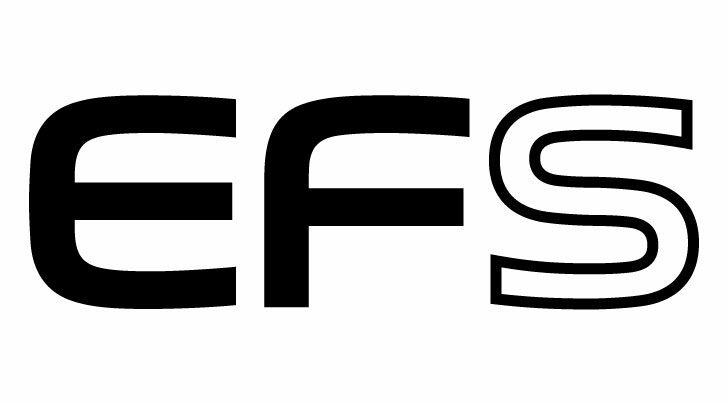 As previous rumors, a new EF-S wide-angle prime lens for Canon APS-C DSLR cameras is rumored to be announced on April 5, 2017. Now, according to CR, this lens is EF-S 35mm f/2.8 M IS STM lens. This EF-S 35mm f/2.8 M IS STM lens contains “M” in lens description. The “M” is the unique new feature for this lens. Currently, there is no detail about “M”, only some rumors about “M”, like Macro mode, EOS M compatible, and price and release date is unknown yet, stay tuned for more info. EF-S 35mm f/2.8 Macro IS STM Lens, PowerShot SX730 HS Announced !